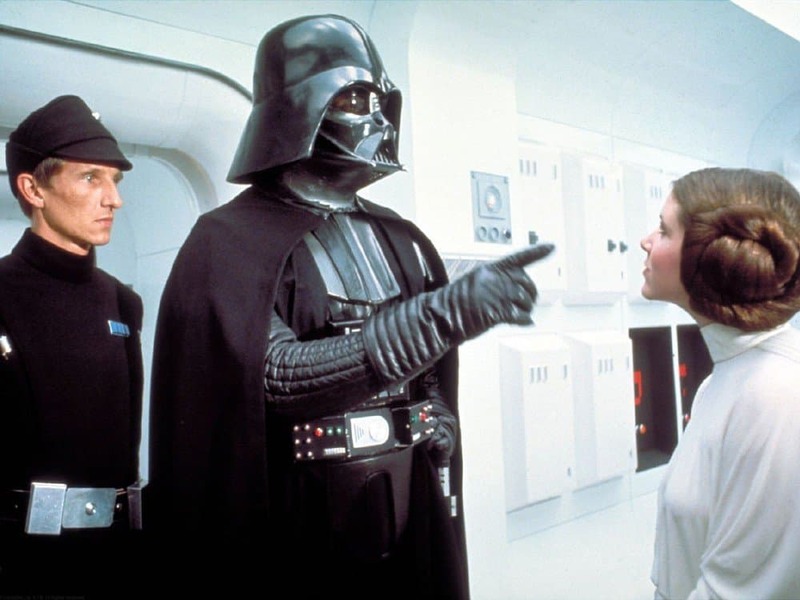 Darth Vader is the most iconic character in George Lucas’ Star Wars saga. While the story has moved on from him in the latest Star Wars movie, Episode VII: The Force Awakens, he was a focal point in the first six movies. There were a number of actors that brought the enemy to life, and the origins and inspiration of his design may surprise the casual fan. 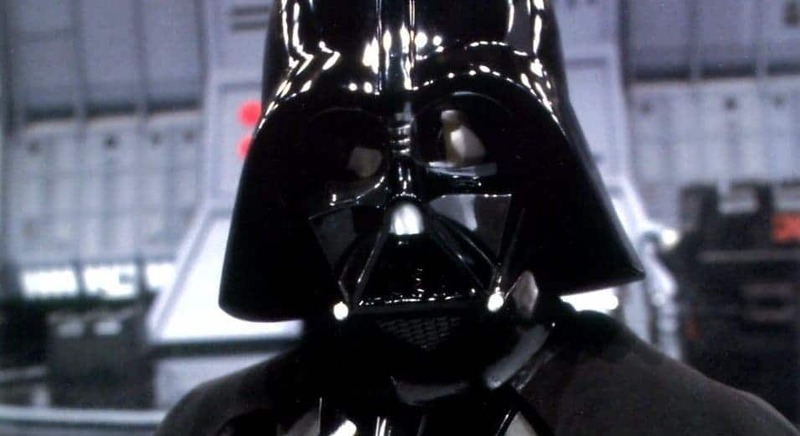 Here are 10 of the most interesting facts about Darth Vader that you probably didn’t know about. 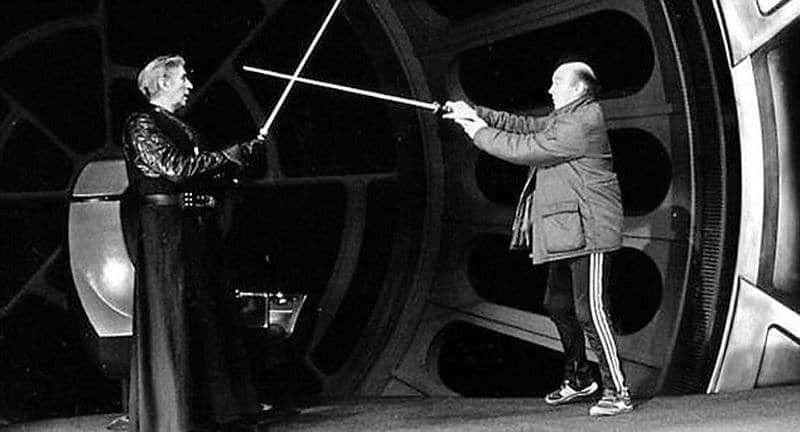 Prowse, who was the man behind the Darth Vader costume, didn’t appreciated having his lines being subbed out despite other actors understanding that he didn’t have enough of an authoritating voice. He made life rough when filming Episode V and VI, reportedly saying gibberish and giving other actors a hard time communicating with him. It didn’t stop at subbing Prowse’s voice out. The actor was replaced in fighting scenes because he continued breaking lightsabers while filming. Also, due to Prowse continuing to hate on Lucas after the Episode VI filming, Lucas banned him from all future Star Wars events. 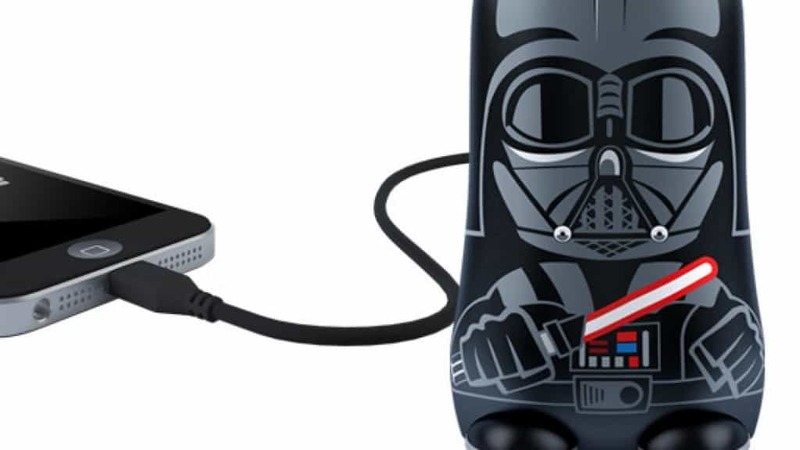 Merchandise was insanely profitable for every main Star Wars character, but none of them reached the level of Darth Vader. As of late 2015, it’s estimated that over $27 billion worth of the antagonist’s merchandise has been sold. 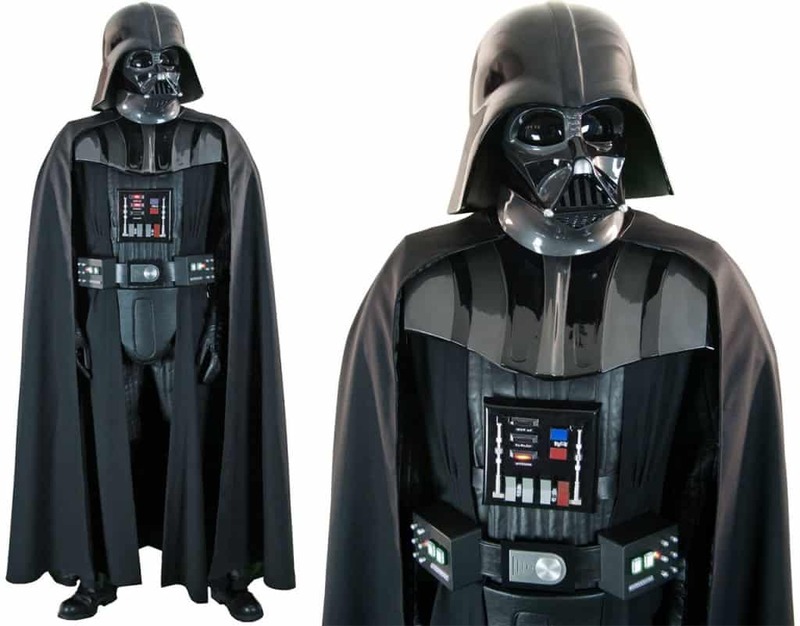 He didn’t pay attention to them throughout the films, but according to the background story of Star Wars, the buttons on Darth Vader’s outfit do have a purpose. It controls the temperature inside of his suit, the oxygen flow, and food retrieval. Oxygen regulation is the reasoning behind the heavy breathing. 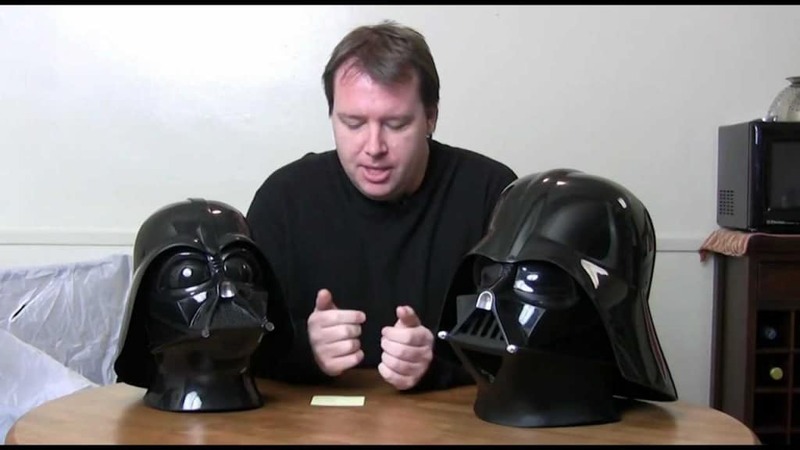 Sound designer Ben Burtt was behind the development of the infamous heavy breathing that Darth Vader has throughout the series. It was created by using a scuba regulator. 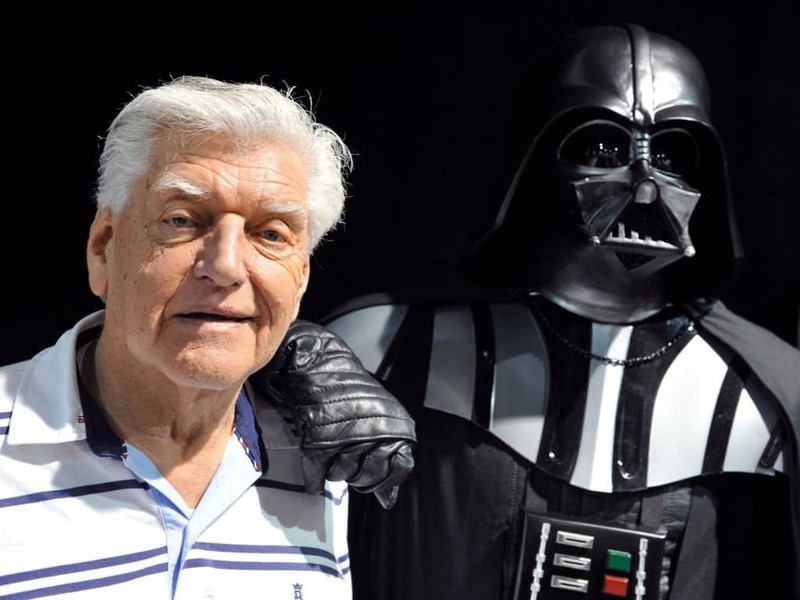 If you sit back and add it all up, there have been 13 people that have helped bring Darth Vader to life. 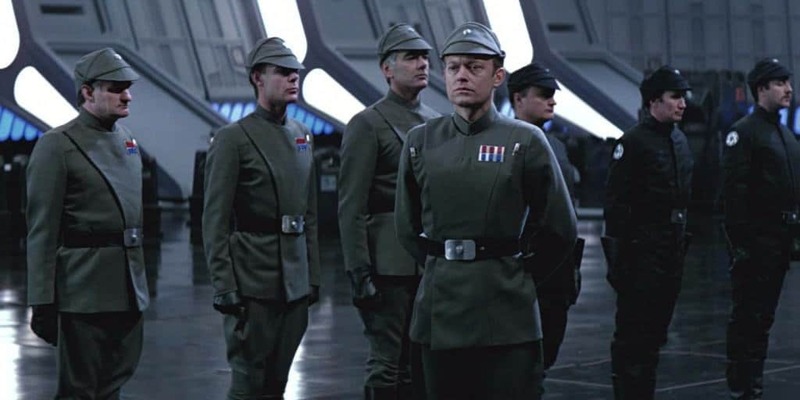 Six different actors played him in the movies — Prowse, Jones, and Bob Anderson who filled in for the fight scenes, and the three different actors who portrayed Anakin Skywalker. He was voiced by seven different people in spinoff series, other movies, and video games. 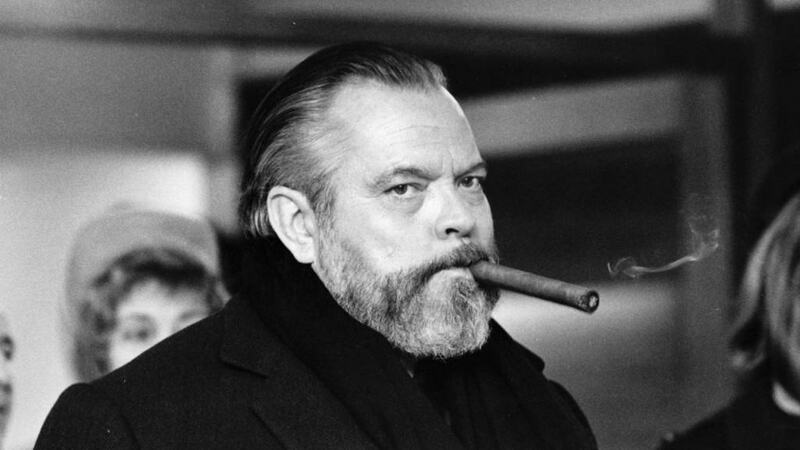 George Lucas actually penned Orson Welles to be the voice of Darth Vader, but that fell through when producers thought the voice would be too recognizable. 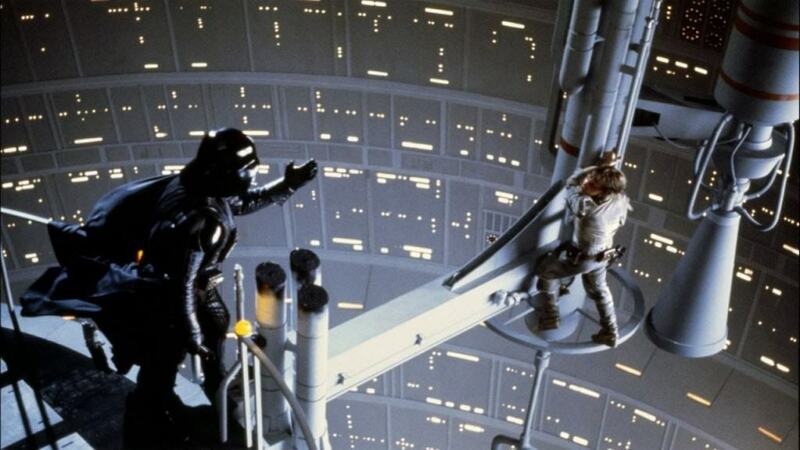 The job was then given to James Earl Jones, who became more famous than Welles when Star Wars became a hit. Lucas didn’t have the intention of Darth Vader wearing his helmet all the time. He was instead going to wear a scarf that wrapped around his face. Lucas made the change when looking at alternative concept art on the characters created by Ralph McQuarrie. When planning the design of the Star Wars villain, inspiration for him and the entire Imperial Army came from Nazi Germany. For example, the cape was supposed to represent many Nazi officers who wore a dress uniform and the helmet resembled Nazi motorcycle helmets.